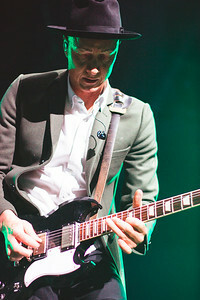 Taken on March 19 for Surreal Music Mag. 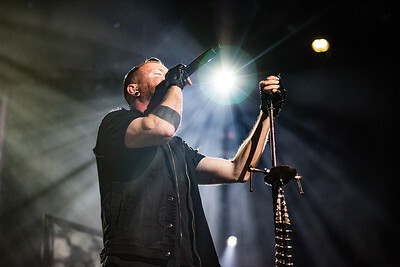 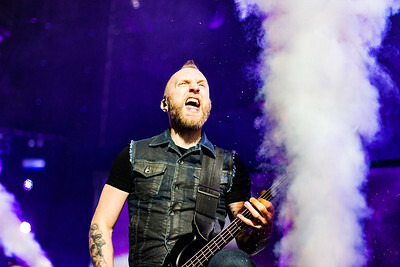 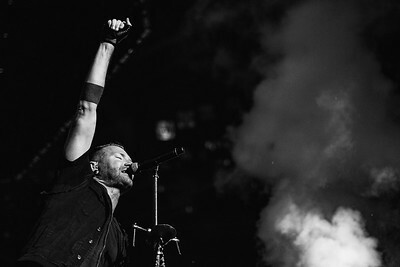 Thousand Foot Krutch in Little Rock, AR at Winter Jam. 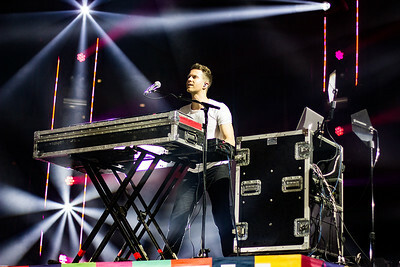 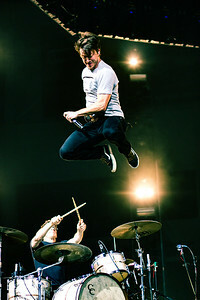 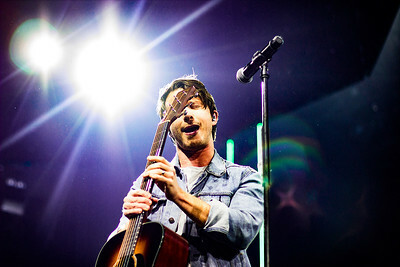 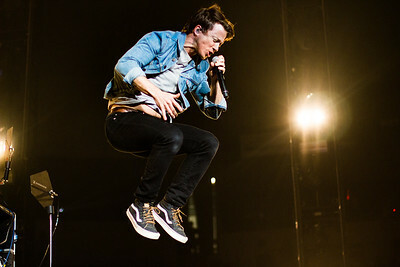 Tenth Avenue North in Little Rock, AR at Winter Jam. 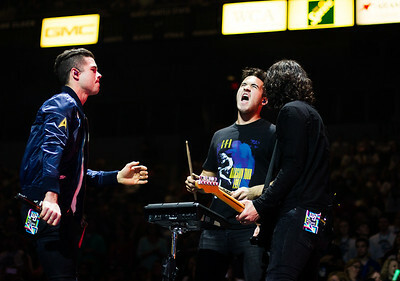 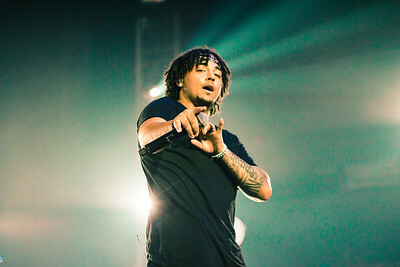 OBB in Little Rock, AR at Winter Jam. 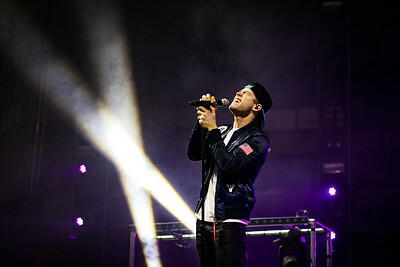 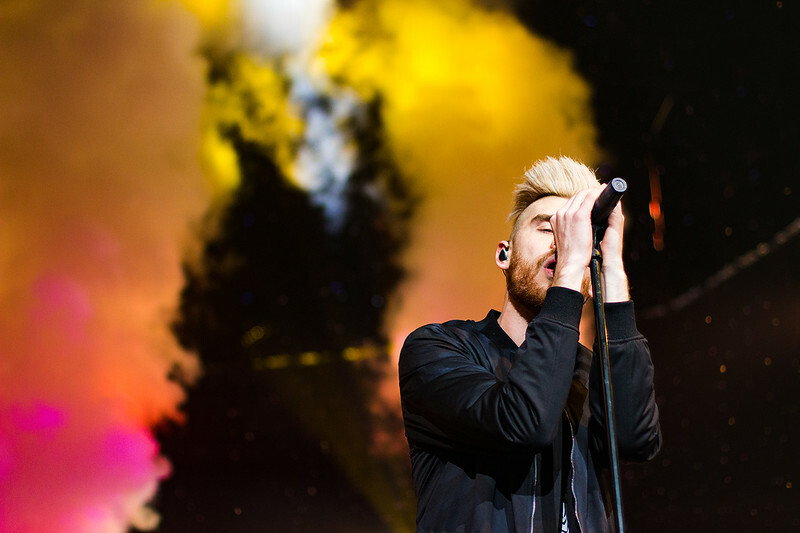 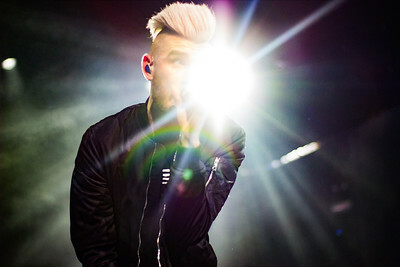 Colton Dixon in Little Rock, Ar at Winter Jam. 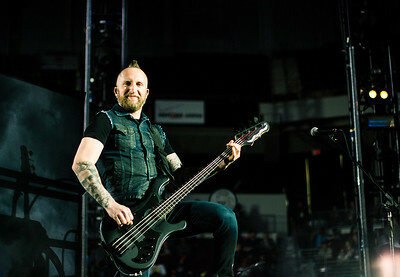 Newsong at Winter Jam in Little Rock, AR. 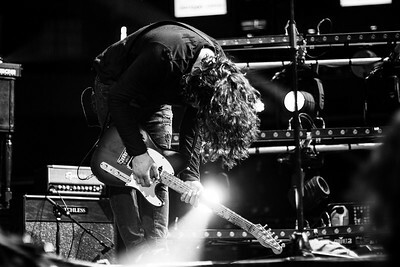 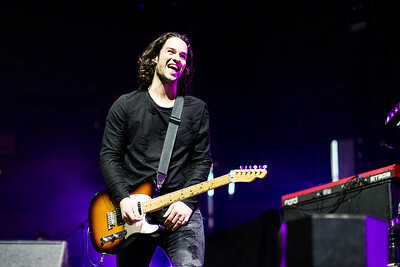 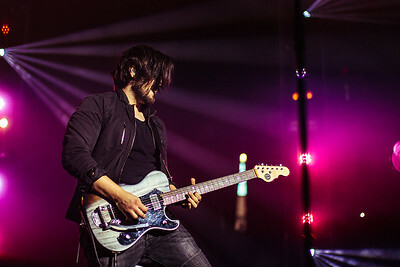 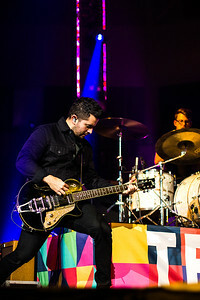 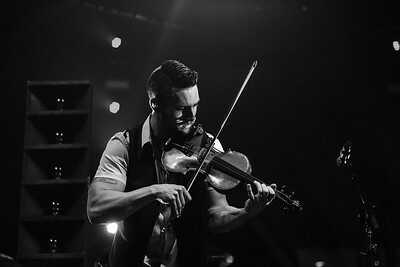 Guitarist for Colton Dixon in Little Rock, AR at Winter Jam. 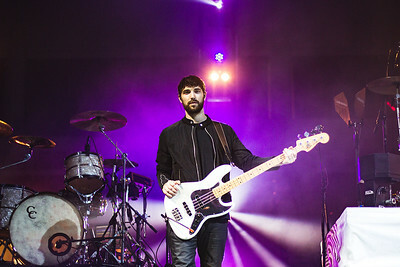 Bassist for Colton Dixon at the Little Rock, AR date of Winter Jam.